A professional hit woman without past, name or recollection of her childhood is hired to kill Mafia leaders in Asia. 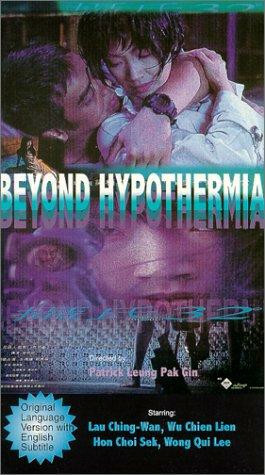 In Hong Kong, she kills a powerful Korean mobster and his bodyguard is in disgrace with the gang. He promises to chase and eliminate the killer. Meanwhile, the assassin falls in love for a cooker of noodles, but afraid to expose him to her enemies, she avoids encountering him. 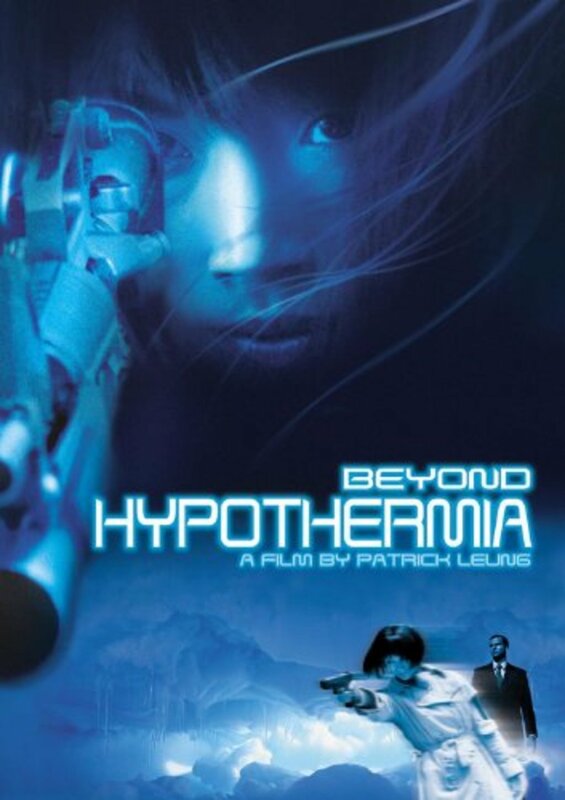 But the bodyguard presses her partner to betray and set up her in a restaurant. Chased by the whole gang, the assassin needs to fight to survive. Regions are unavailable for this movie. 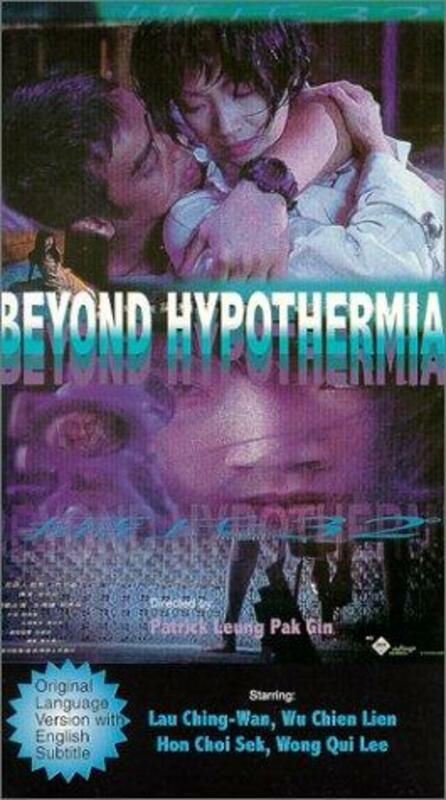 Click the "Watch on Netflix" button to find out if Beyond Hypothermia is playing in your country.